Because the material is very hard Since it is difficult to work, it is a bit more soft It is easy to use. This review is about item#5843975. Sounds good! I am using it for cleaning trichlene but it is the best. It is quite useful as 3L is not sold at stores. 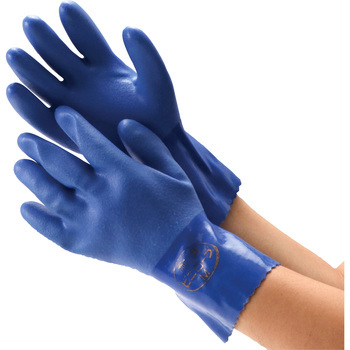 Ideal for double wear with gloves. For work, it is a repeater for necessities. Compared with other products, it is easy to use because it has strength and suppleness as well. It is used not only for oil change but also for LLC exchange. It is very handy. When touching oiled products, containers, etc. Because it is easy to be steamed according to the season, the smell is worrisome. Please consider measures for this unpleasant smell. I am using it for the work which is soiled with oil. It is durable and carries it well. After attaching gloves, if you attach this, it is easy to enter power, so it is recommended. I am satisfied. It is strong. I do not mind the smell. I have purchased for many years.